$2,000 cash. Eligibility for entry to the Oscars®. 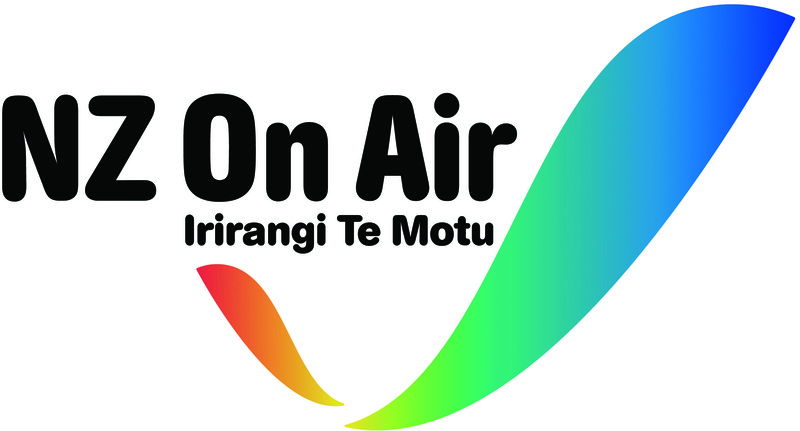 $10,000 worth of post production services from Department of Post. $5,000 worth of gear rental from Rubber Monkey. A copy of Final Draft writing software. Flowers from Enchanted Rose. Engraved bronze winners badge. Certificate. $2,000 cash. Eligibility for entry to the Oscars®. A copy of Final Draft writing software. Engraved bronze winners badge. Certificate. $1,500 cash. Flowers from Enchanted Rose. Engraved bronze winners badge. Certificate. $500 cash. A copy of Final Draft writing software. Flowers from Enchanted Rose. Engraved bronze winners badge. Certificate. $500 cash. 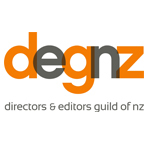 A one-year membership to DEGNZ. Flowers from Enchanted Rose. Engraved bronze winners badge. Certificate. The finalists for this award category also received a one-year membership to DEGNZ. $12,000 worth of camera gear rental. Flowers from Enchanted Rose. Engraved bronze winners badge. Certificate. A copy of Final Draft writing software. Flowers from Enchanted Rose. Engraved bronze winners badge. Certificate. $1,500 cash. A copy of Final Draft writing software. Flowers from Enchanted Rose. Engraved bronze winners badge. Certificate. This prize acknowledges someone who has achieved excellence in an aspect of the filmmaking craft not covered by our other awards. $1,500 cash. A copy of Final Draft writing software. Engraved bronze winners badge. Certificate. Audience members can vote for their favourite short film to win this award, by completing our survey in cinemas or on our website during the festival. 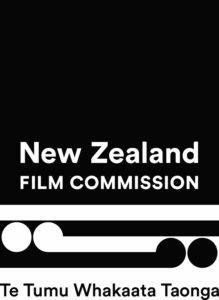 Both New Zealand and international films as well as the music videos are eligible. We’ll announce the winner at the end of the festival.